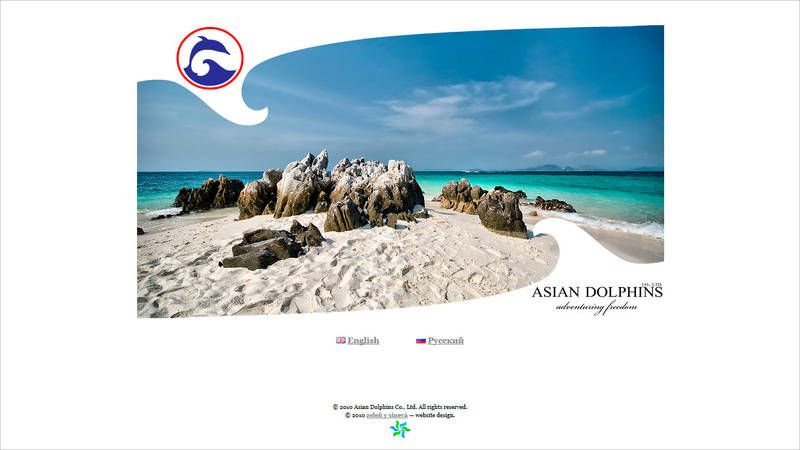 Website for Thai travel company. Website works on WordPress, in two languages (Russian and English), and offers a possibility to book a trip. This website was almost done when for no apparent reason customers decided they can continue on their own.